Mercury L: 1150413AD, 1150413AT, 1150413CD, 1150413CE, 1150413CT, 1150413DD, 1150413DT, 1150413WD, 1150413WE, 1150413WS, 1150413WT, 1150413YD, 1150413YT, 1150413ZD, 1150413ZT, 1150R13CD. Mercury L SW: 1150413CY, 1150413AY, 1150413DY, 1150413WY, 1150413YY, 1150413ZY. Mercury XL SW: 1150423AC, 1150423AY, 1150423CC, 1150423CE, 1150423CY, 1150423DC, 1150423DY, 1150423WD, 1150423WG, 1150423YD, 1150423YG, 1150423ZY, 1150R23CY, 1150423AG XL. 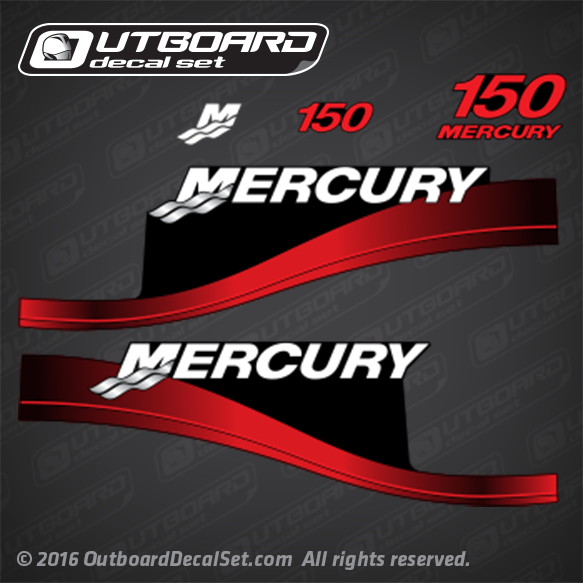 mercury CXL SW: 1150424AC, 1150424AY, 1150424CC, 1150424CY, 1150424DC, 1150424DY, 1150424WD, 1150424ZY.